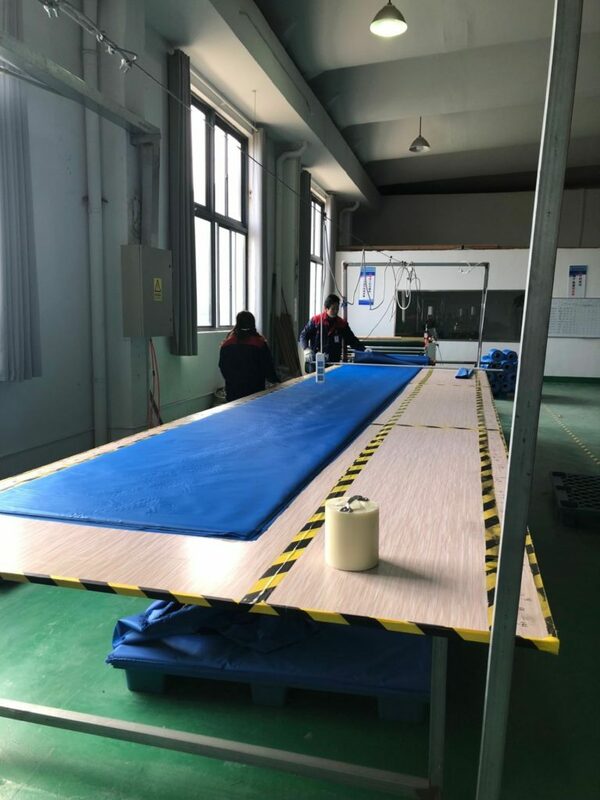 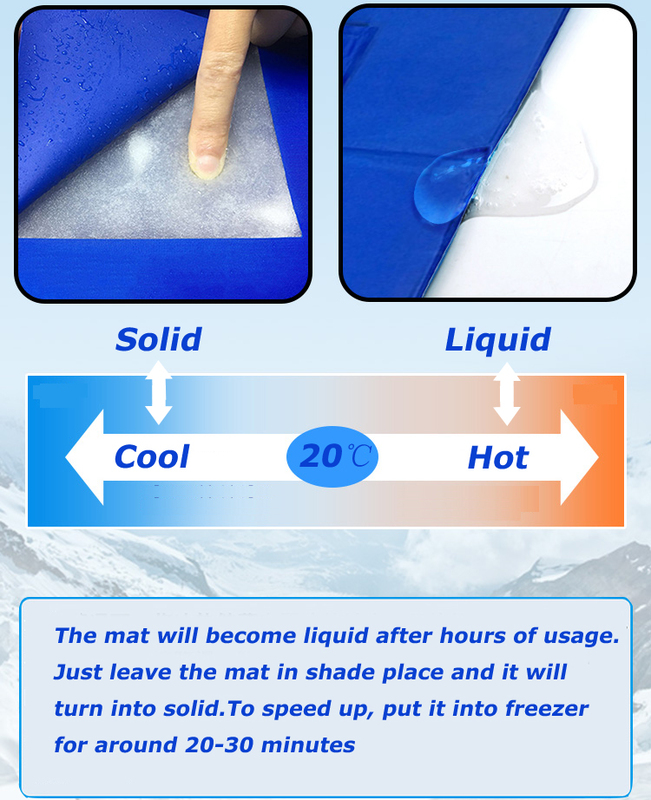 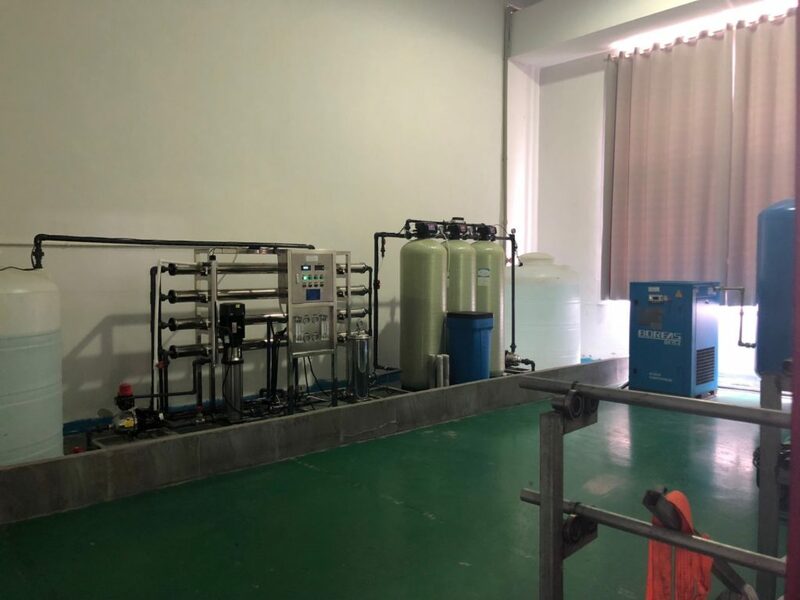 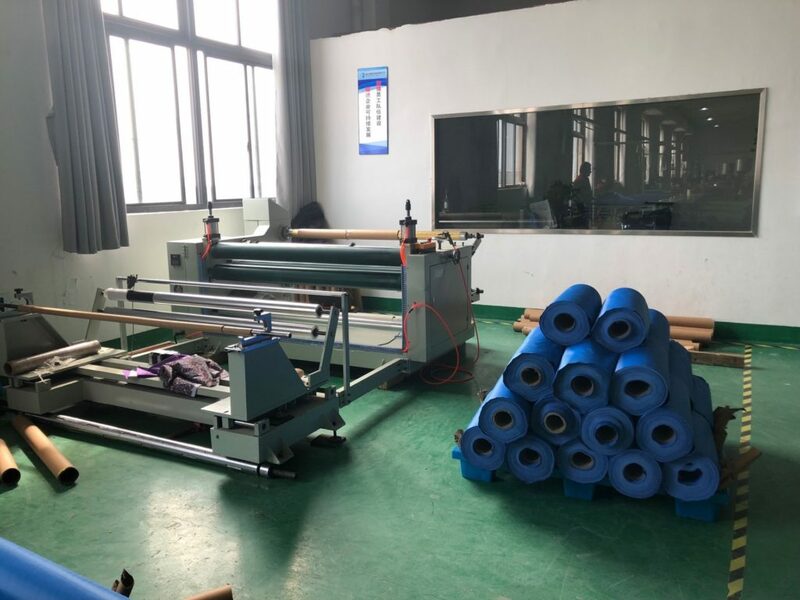 Cooling mat main Function:Lowering pet’s temperature by direct touch. 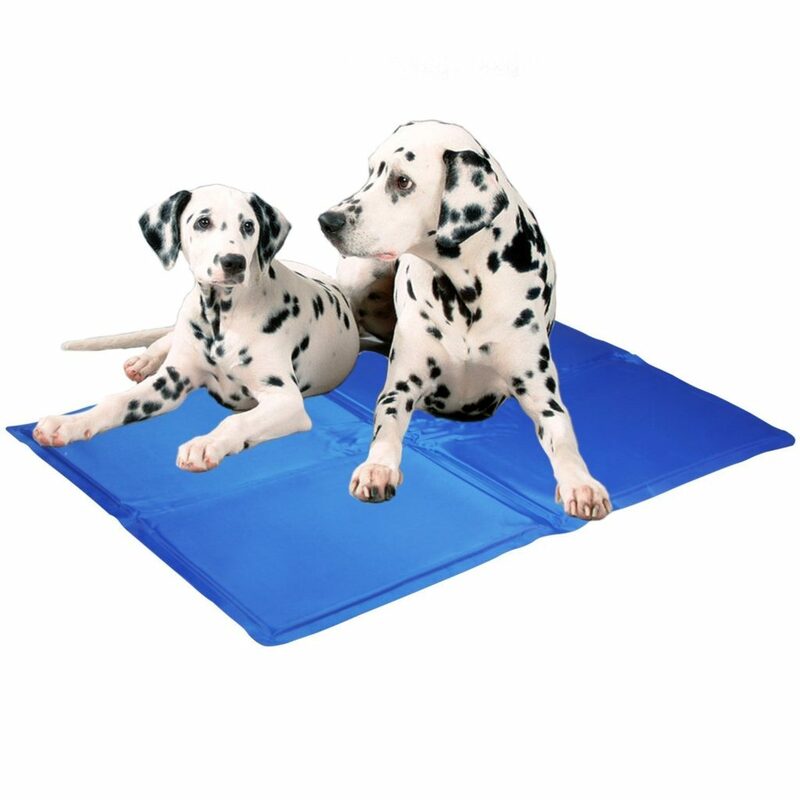 Reusable and automatic cooling mat! 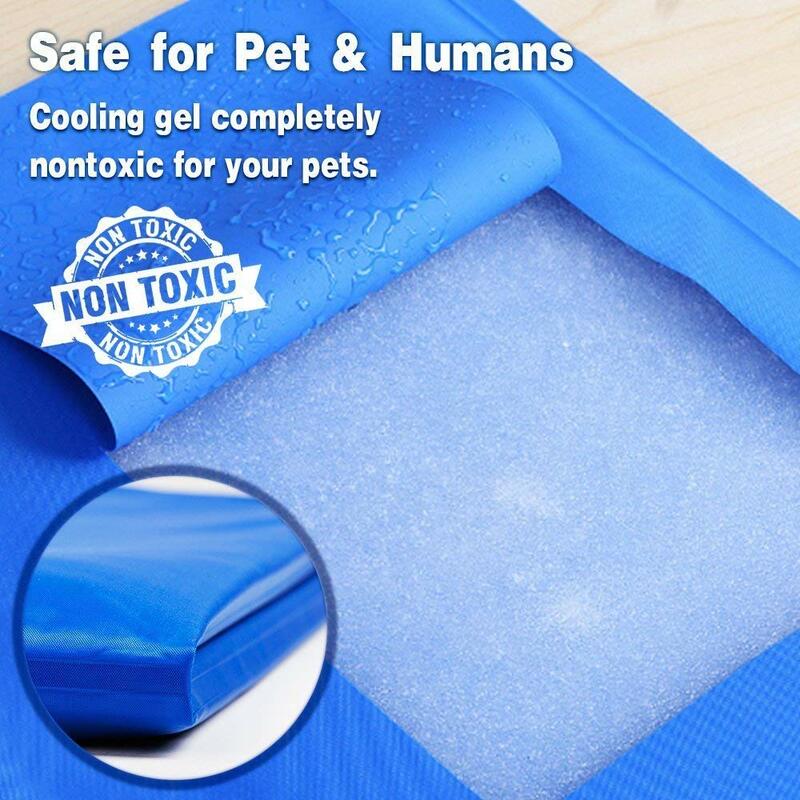 Pet cooling mat is perfect for dog and cat to enjoy a cooling summer. 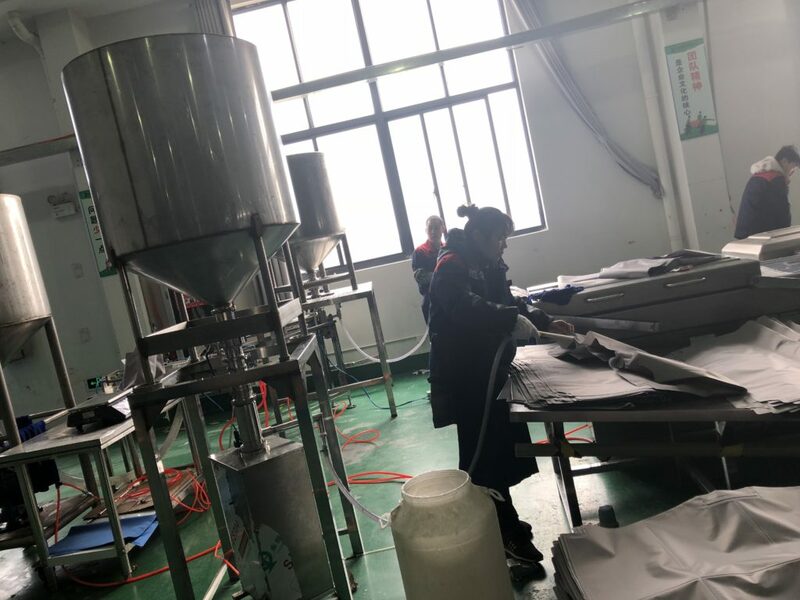 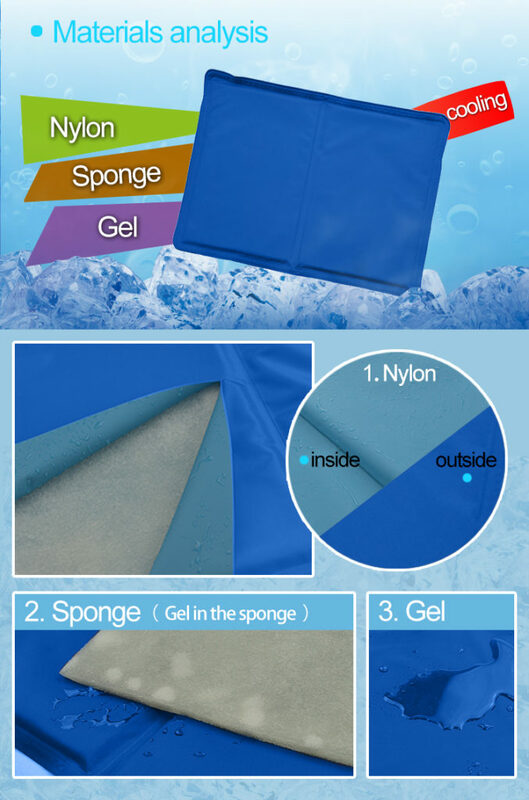 3.Hot pressing technology to make a pouch for cooling gel and sponge. 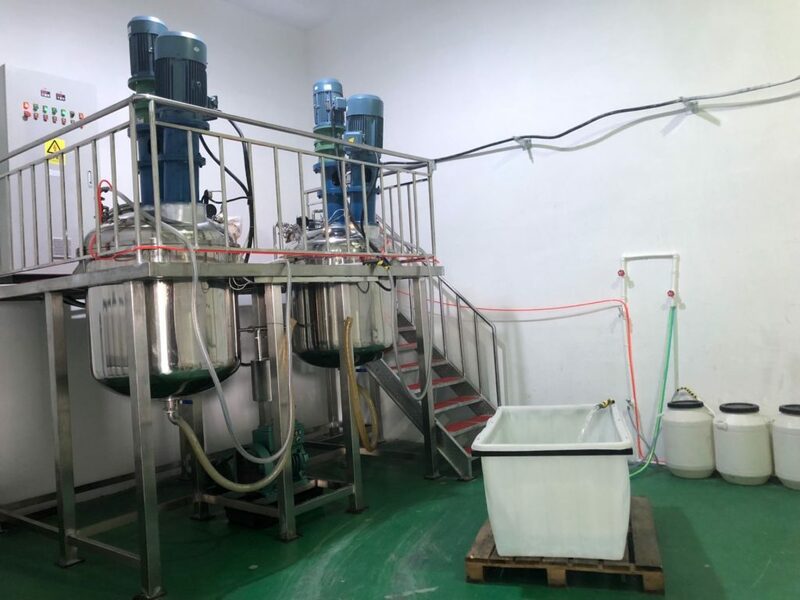 6.Mix the purified water with CMC ( a kind of chemical component) and turn into cool gel. 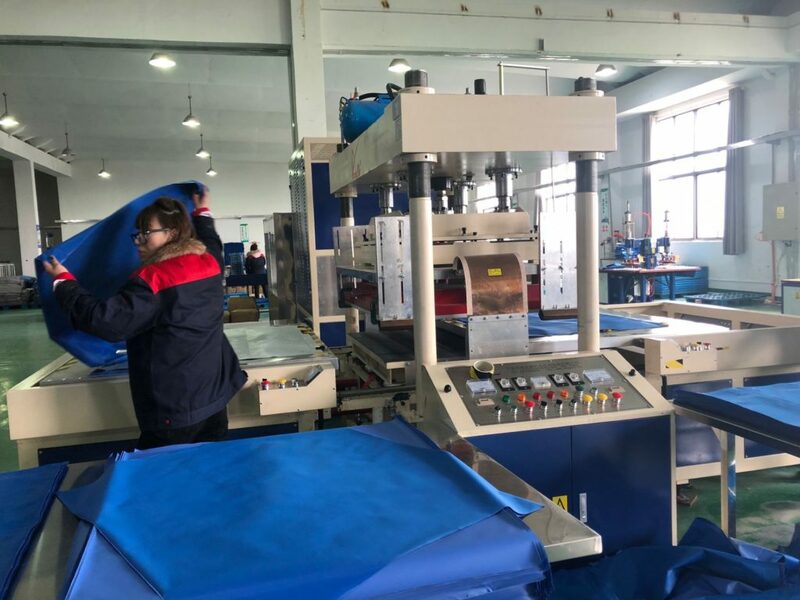 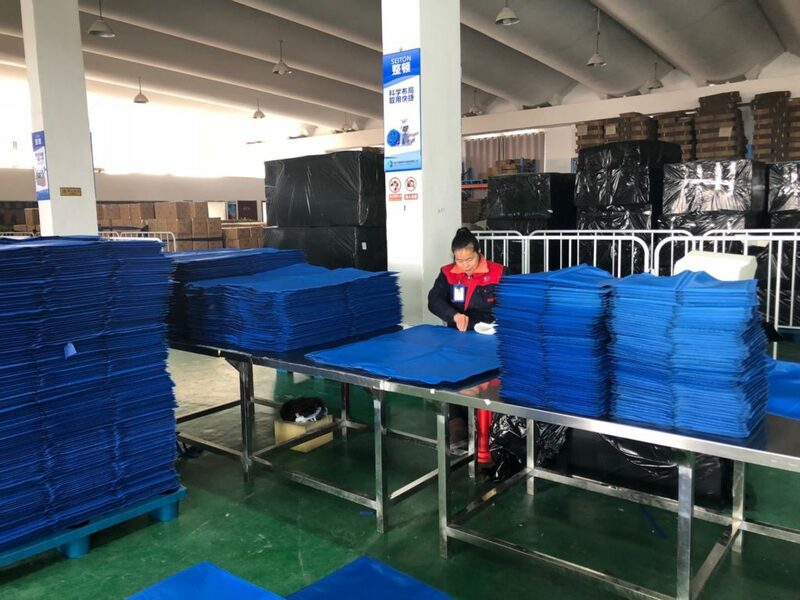 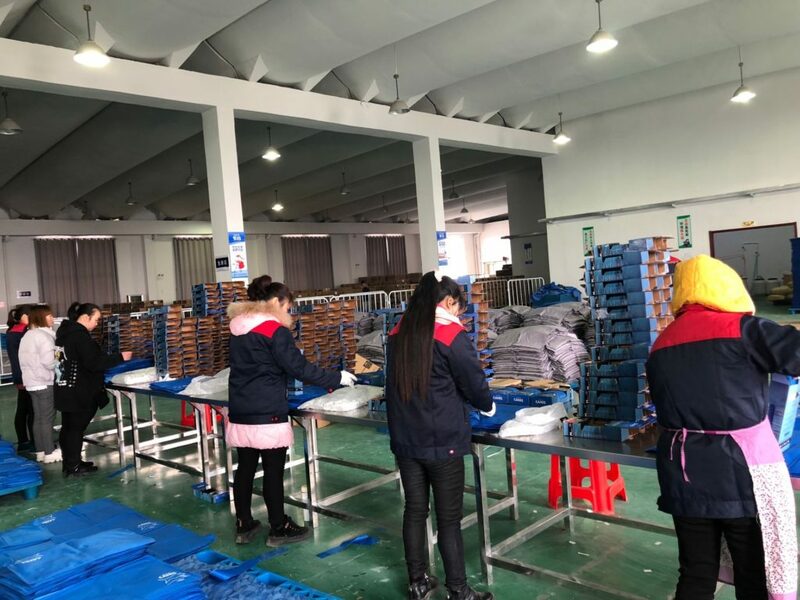 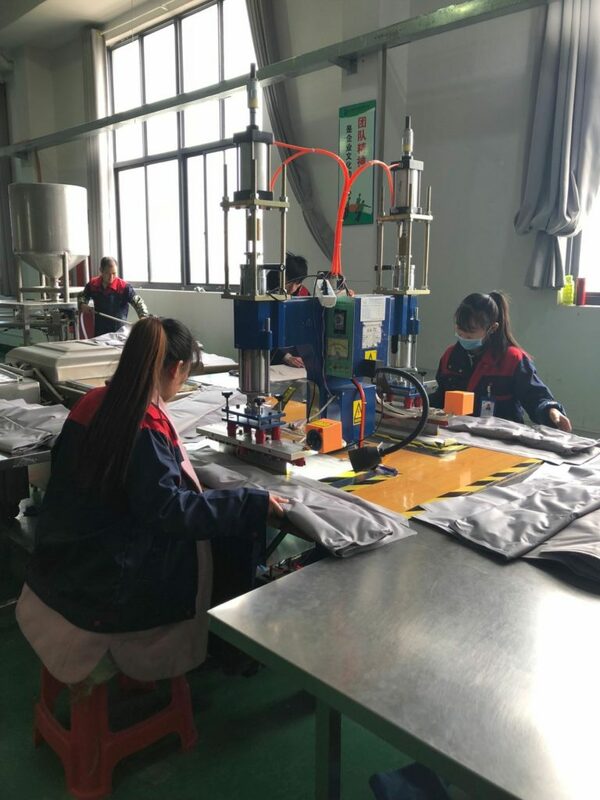 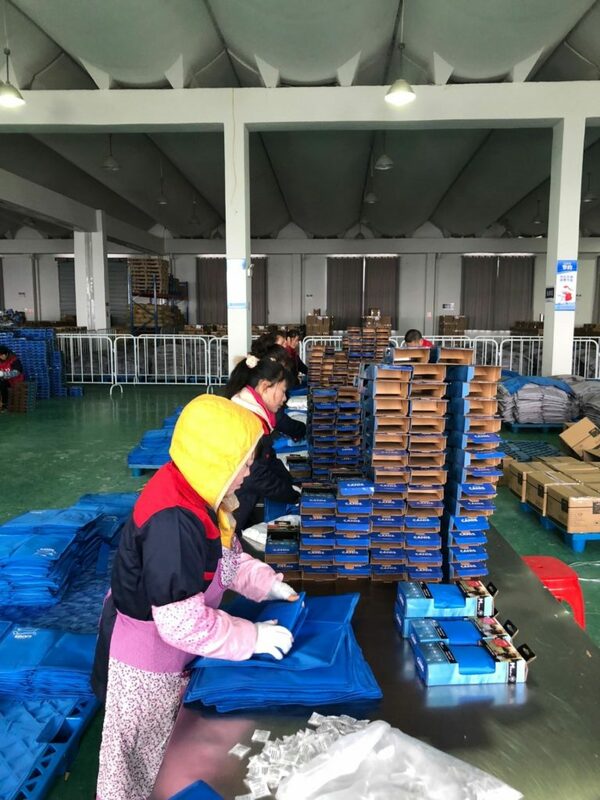 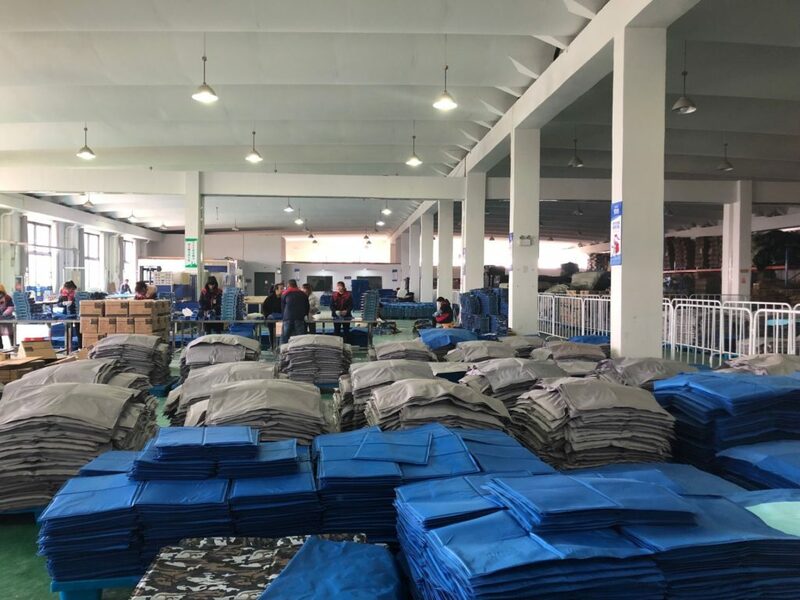 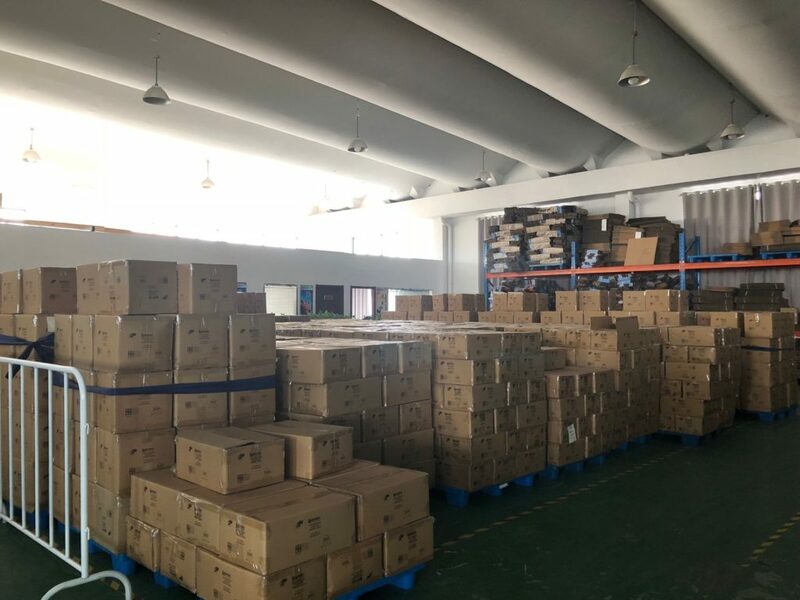 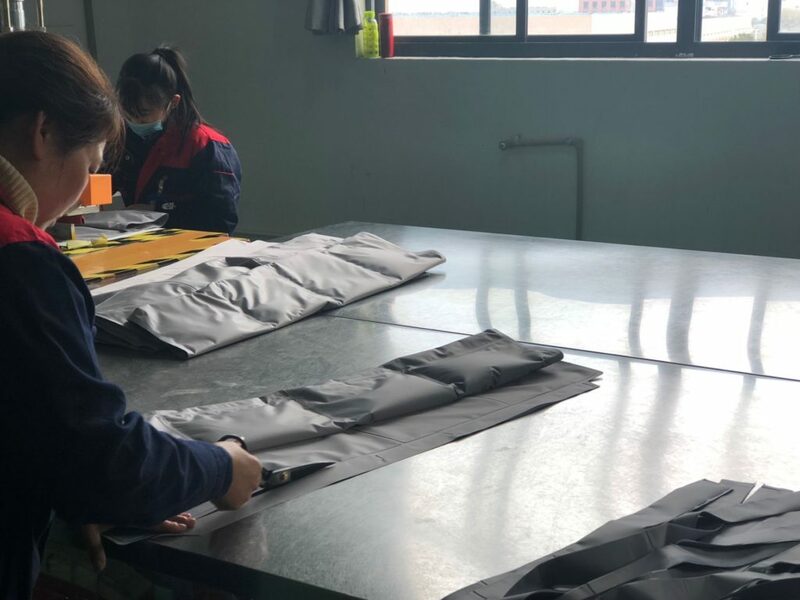 The main filling of pet cooling mat is sponge and cooling gel, which is eco-friendly,reusable and automatic cooling. 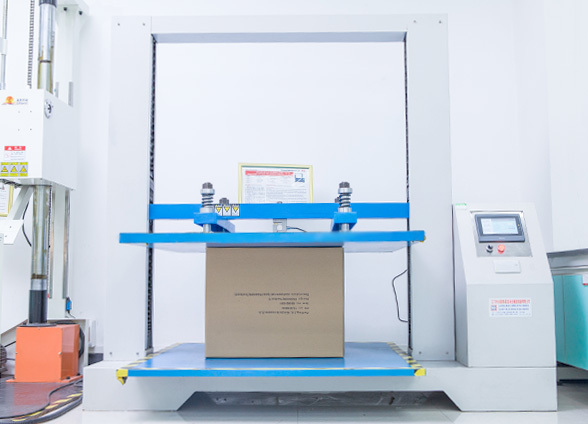 8.Hot pressing process to seal .